For your convenience, we accept cash, money orders and major credit cards. Payment is expected at the time services are performed. 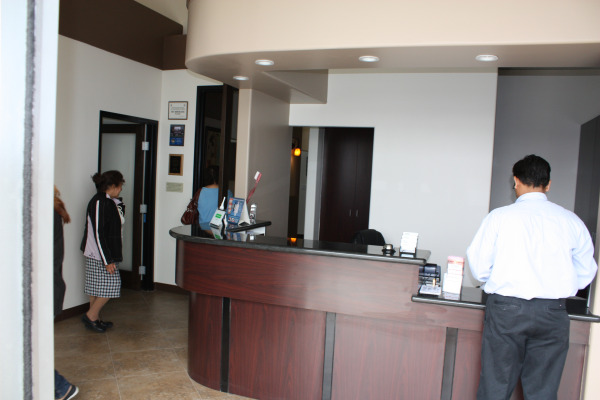 When more extensive dental care is necessary, financial arrangements can be made with our office.